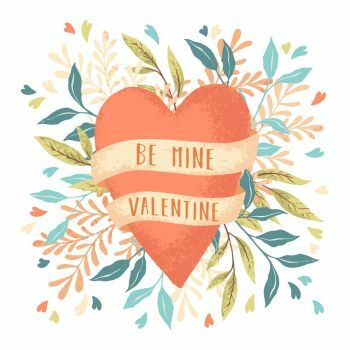 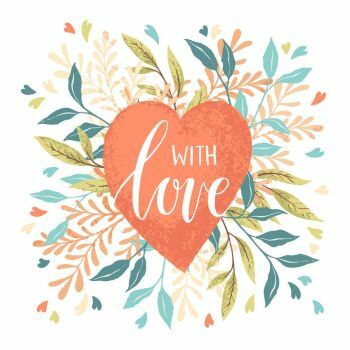 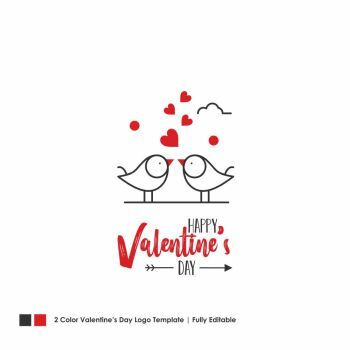 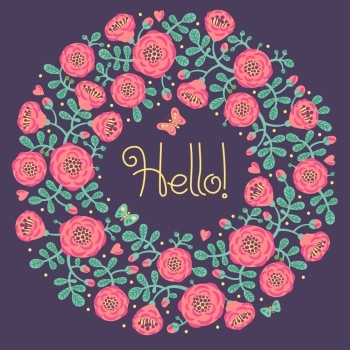 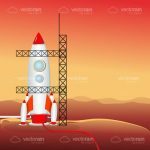 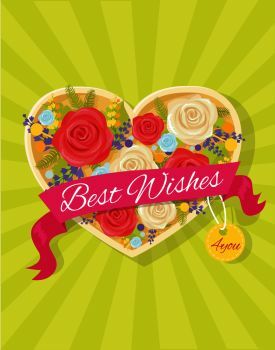 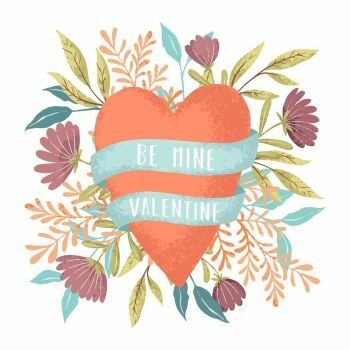 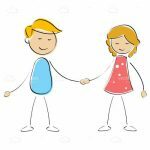 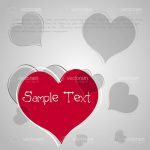 Lovely vector graphic design for love and romance projects! 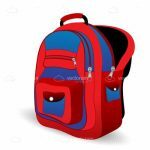 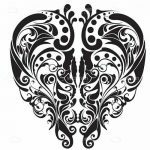 It features a beautiful pink heart with a gorgeous floral pattern in white inside, including a small white heart in the center. 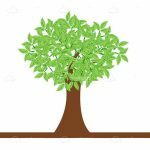 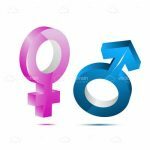 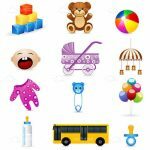 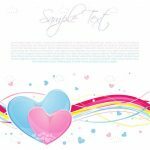 Isolated on white, this element is perfect to create web pages, adverts, social media posts, cards, posters, banners and more for romantic concepts. 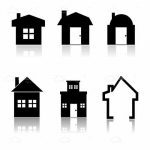 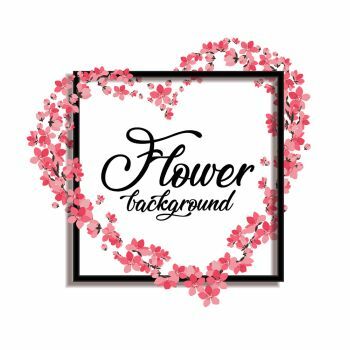 Download the free .EPS file here and customise it to beautify your work! 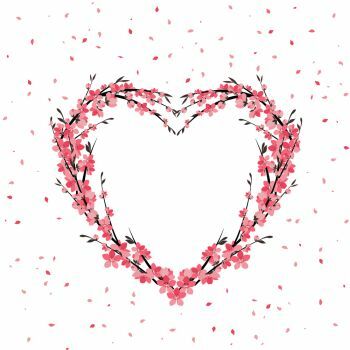 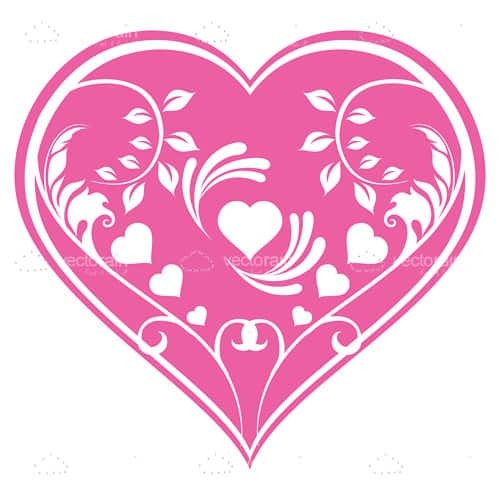 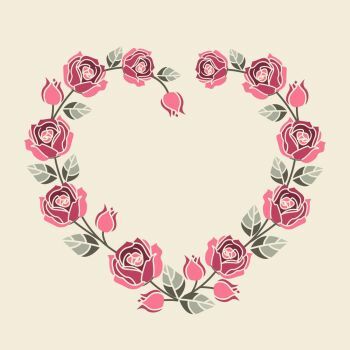 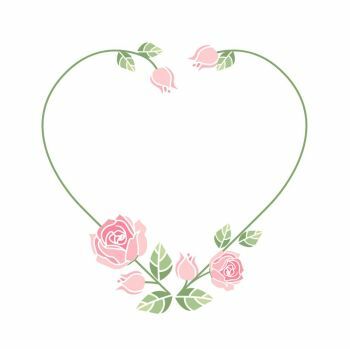 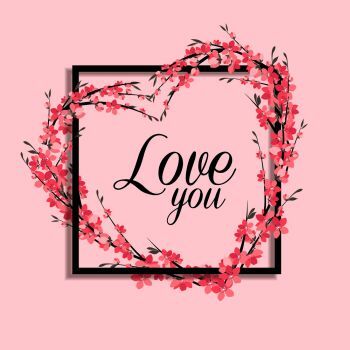 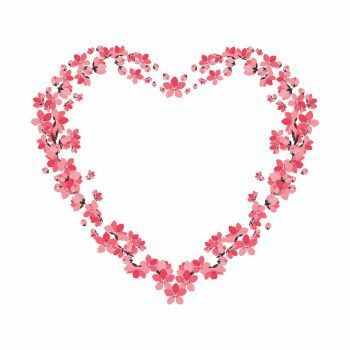 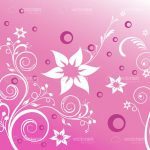 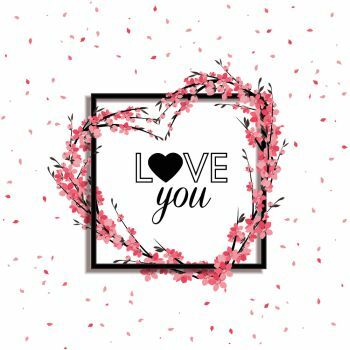 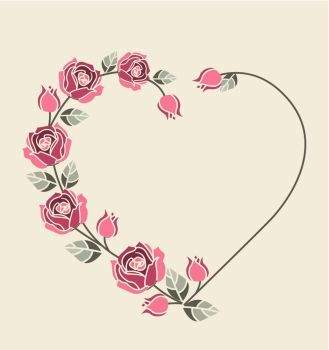 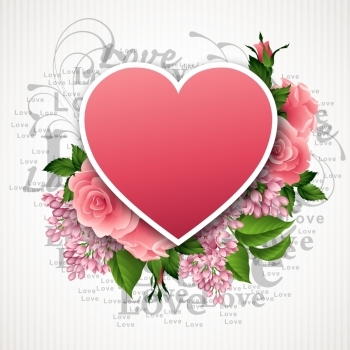 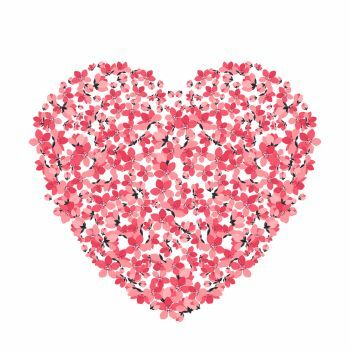 Find 807 more Beautiful Pink Heart with Floral Pattern Premium Vectors for as low as $ 0,04 per download at VectorFresh.